Have you ever struggled helping families understand the Bible? How about when it comes to explaining it to your own kids? There are so many stories, so many characters and so many details. It's easy to see the individual stories as just a disjointed series of random events. How does it all fit together and how can you help families talk about it in a way that makes sense for everyone? These questions have all been challenges for our team at Southland, and we've been working hard trying to figure out the best resources we can put in the hands of families to help parents be the primary disciplers of their kids. At my church we call our Children's Ministry the Big Picture Show, and our tagline is "helping families find their place in God's big story." The only problem is we realized we didn't have any tools or vehicles in place to help us deliver on that promise. Great weekend programs, but how do we connect with the home? Recently I wrote about what we're doing to flip take-home papers on their head and put parents back in the driver's seat. 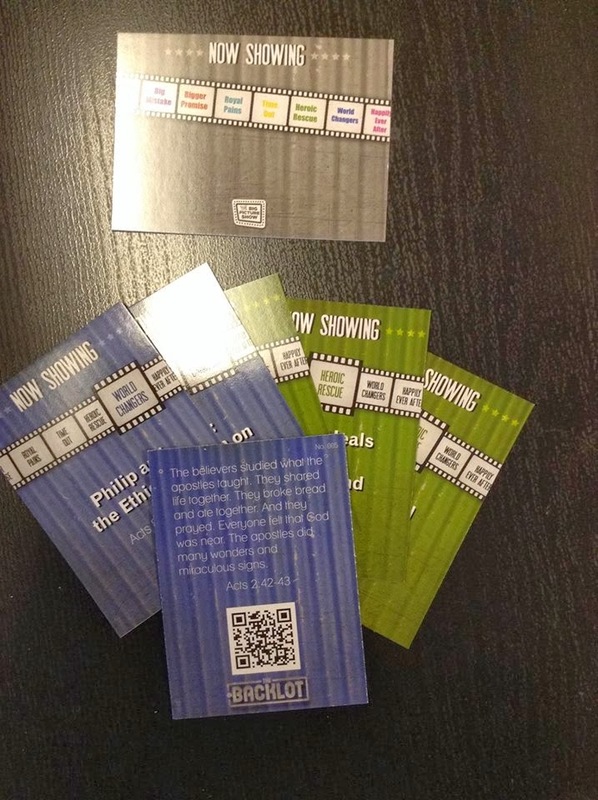 Then, two weeks ago, we launched the next tool in our family discipleship strategy, the Big Picture Show cards. 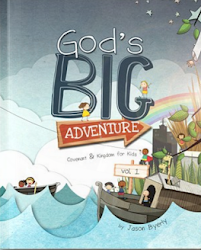 These cards are a fun resource to help elementary kids discover God’s big story and how it can become their story too. God’s story has been unfolding since before the beginning of time, and it’s still going on today. When kids understand God’s story and the special part they get to play in it, it fills their life with meaning and purpose. Best of all, it helps them to understand the Bible in a practical way that will make a real difference in their everyday lives. So that’s why we’ve created the Big Picture Show Cards – to help kids understand how every verse in the Bible fits together to tell one epic story of God’s amazing love. On the front of the card, you’ll find the Bible reference for the week. Along the top, you’ll also see a filmstrip that will show you exactly how this week’s story fits into God’s Big Story. We’ve divided God’s story into eight major chapters to help kids understand how it all fits together. The cards for each chapter even have their own distinct color so it’s easy to see which stories go together and makes them more fun to collect and to sort. On the back of the card you’ll find this week’s memory verse so that kids can practice it all week long. Below the verse is a special bonus! It’s a top secret code that, when scanned with a smart phone using an app like Red Laser, will unlock some fun online content like videos from the weekend service, games and more. Oh yeah, we numbered them too, because numbered cards are that much more collectable. Each child receives these cards in their Life Groups each weekend. So, we're encouraging kids to collect them and asking parents to spend some time as a family looking at them at home. 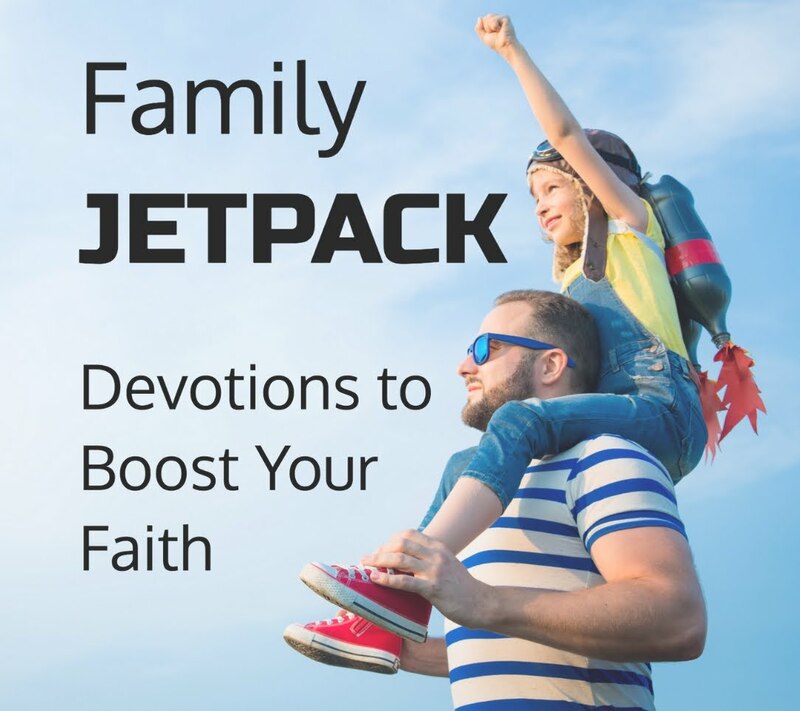 I'm really grateful to our Communications Team and Tyler Johnson, our Children's Ministry Programming Director, who came up with such a cool, appealing design. Because these things look so fun, the kids are driving their popularity and begging parents to use the content at home. Even though they look pretty sharp, at their heart, they're a simple tool. Just another opportunity to make a touch between church and home.